In Greek mythology, the halcyon was a majestic bird with the power to calm the wind and waves. 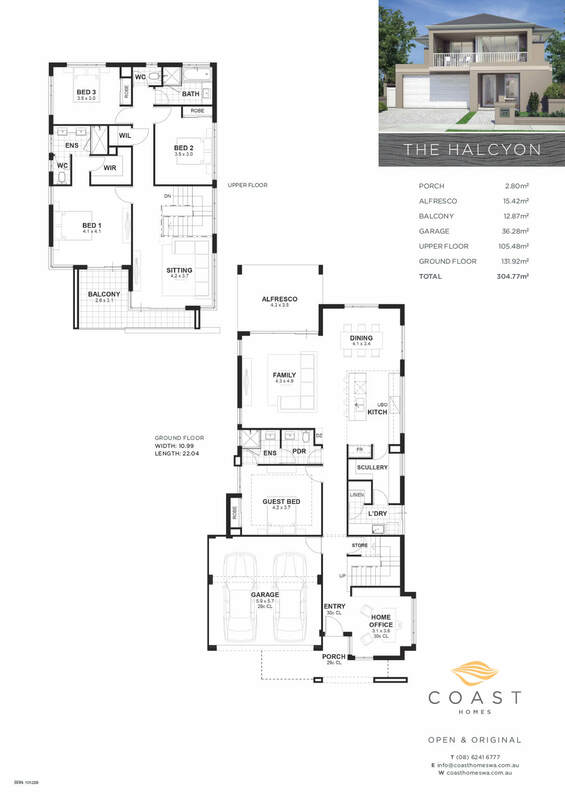 If you’re looking for a happy and harmonious home to raise your family and entertain friends, you’ll love The Halcyon. 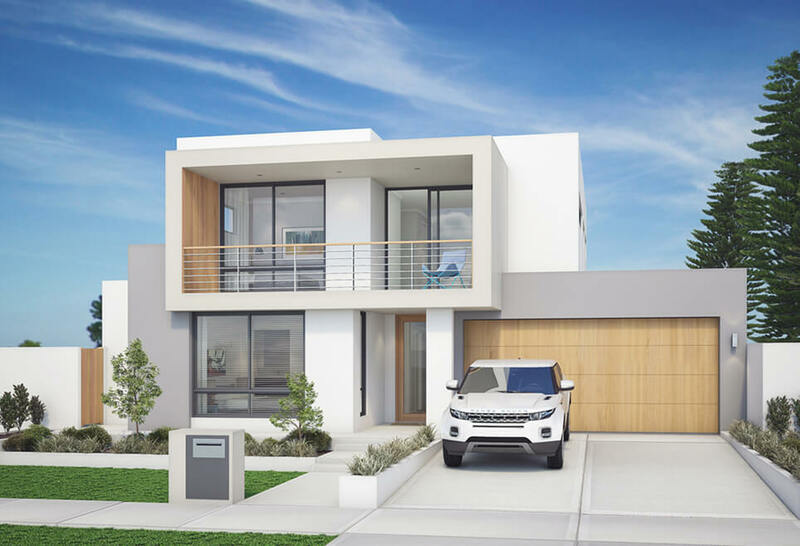 Designed by our two storey builders in Perth for a 12 m wide block, this spacious 4×3 home has been designed to create a perfect balance of activity and relaxation. You’ll find entertaining is a breeze with ground floor living and dining areas at the rear of the home, with a scullery and laundry tucked behind the kitchen to hide any mess. Sitting just off the living area is a guest master suite, providing a relaxed retreat for your visitors. Upstairs has its own sitting room, a dedicated space for you to enjoy a break from the hustle and bustle of downstairs. You’ll also find your master suite and other bedrooms, with the opportunity to slip out quietly on to the balcony through the sitting room or master bedroom to enjoy the view. 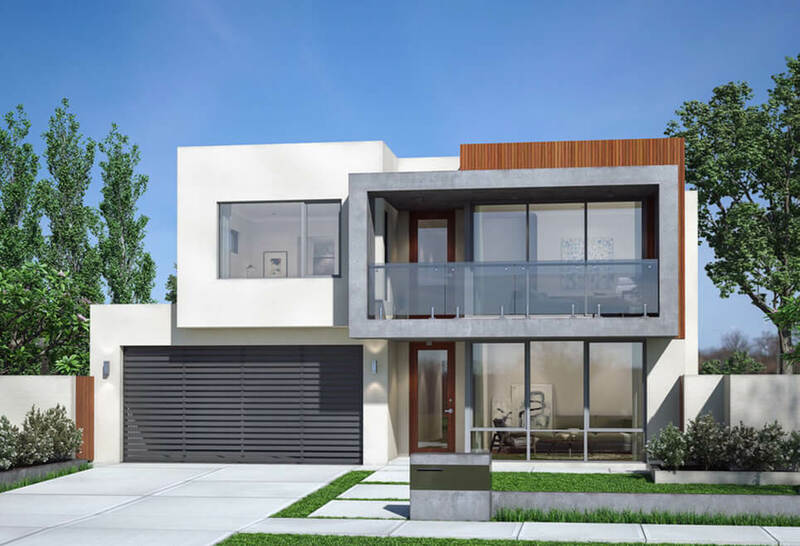 Dreaming of a new custom built two storey homes in Perth? Call us today to get started.